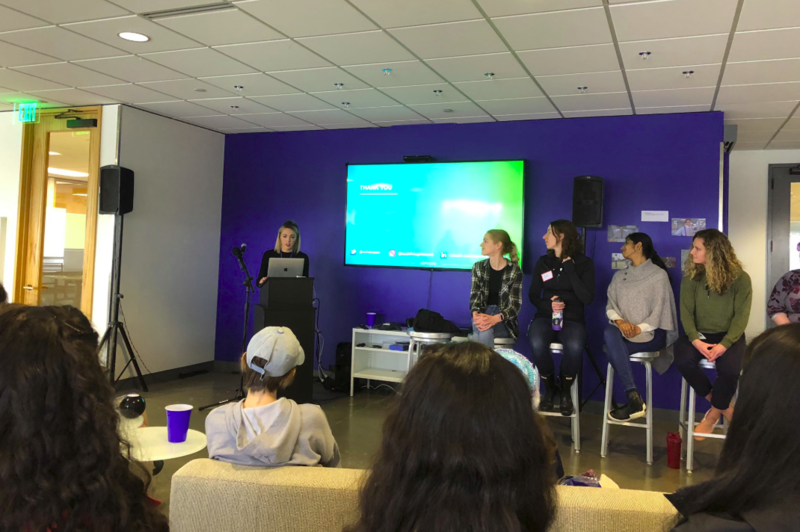 On March 7, 2019, a most wonderful IGNITE event took place when we arrived at the Global HQ of ExtraHop. Two schools, The Downtown School The Center School, combined forces for a Monorail ride downtown and a day appreciating the work of women focused on the job of cyber analytics. 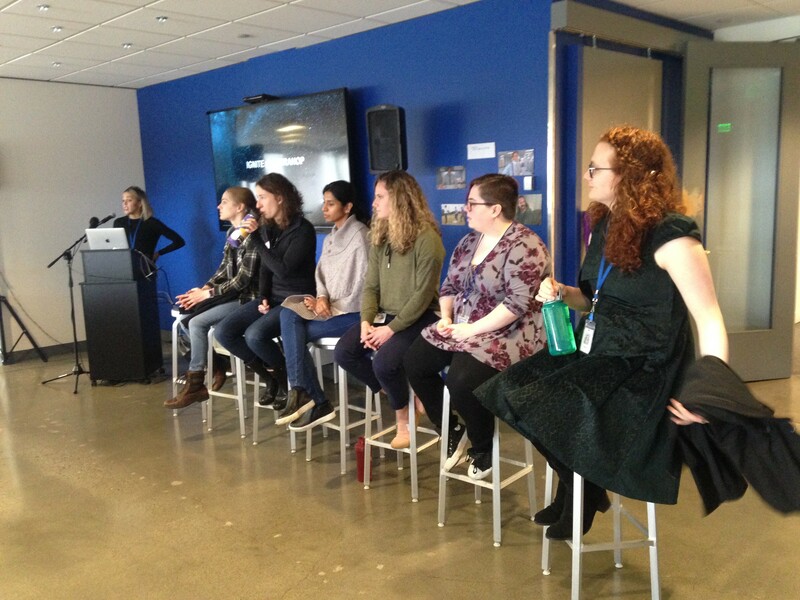 On this eve of International Women’s Day (March 8), we met a wide range of professionals, from marketing and sales managers to data scientists and analysts, from finance experts and software engineers. We were given an overview of the company, experts in enterprise cyber analytics – with over 400 employees and 800 customers. We had a lesson in “Noise,” which included an economic impact analysis of the real and potential impact to companies when their data and enterprise are compromised from often-unforeseeable forces. 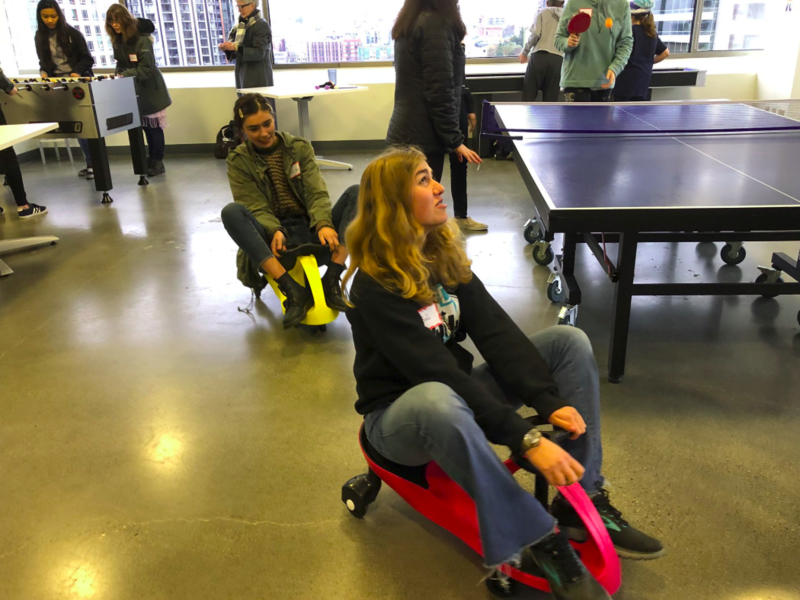 Students could imagine the backend securities and systems that must be in place for the interfaces we enjoy to operate efficiently and securely. Big shout-out to Machine Learning and analytics! The thirteen students noted highlights that included: have an open mind, pursue a computer science field against the odds of being underrepresented (“no matter how daunting”), your personal journey and unique path may bring you to unexpected jobs – including tech – which you may not be thinking about now, build confidence in yourself, your skills and interests. Thank you to the ExtraHop team who organized this amazing event, as well as the ExtraHoppers who joined us for lunch conversations! We appreciate your time and the good work you do for our students. 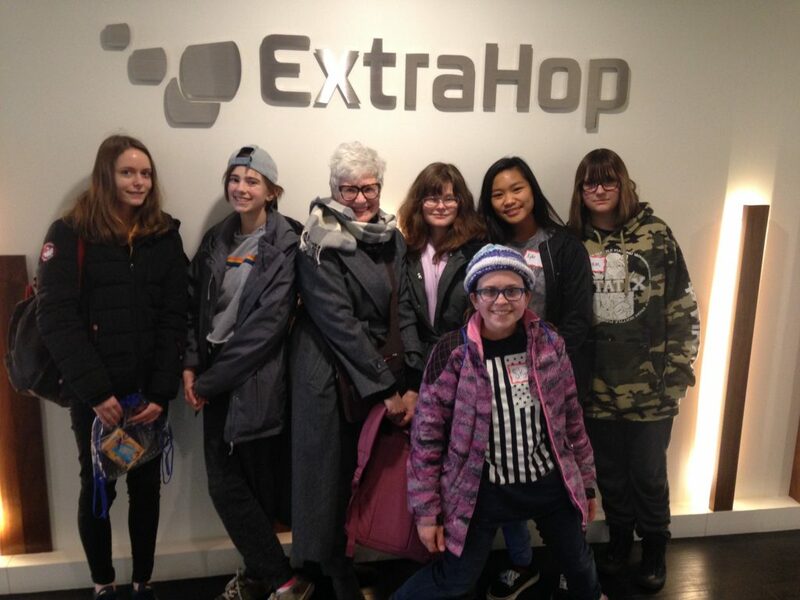 On March 7th, the young women from Tech Access Foundation took an impactful trip ExtraHop. 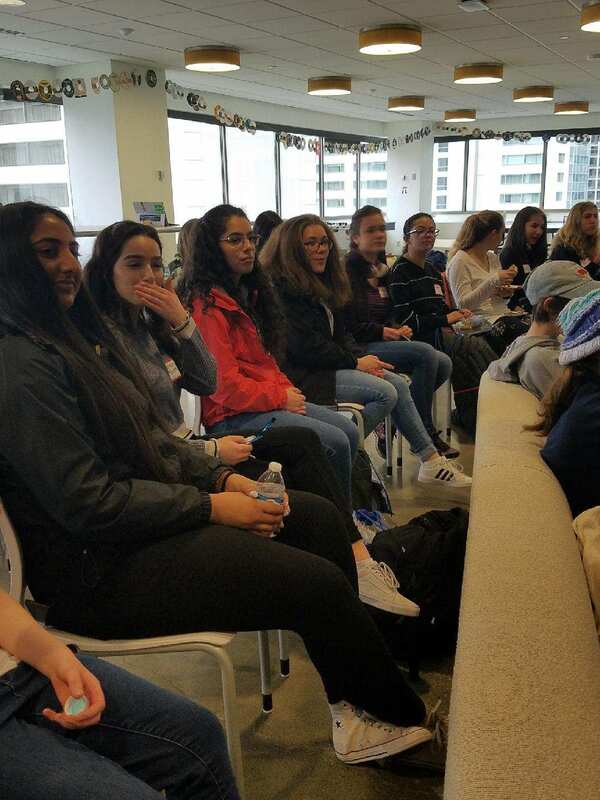 There they gained knowledge around cyber analytics, how ExtraHop leads the country in cyber security, and how they too can reach their goals and achieve in the STEM field. 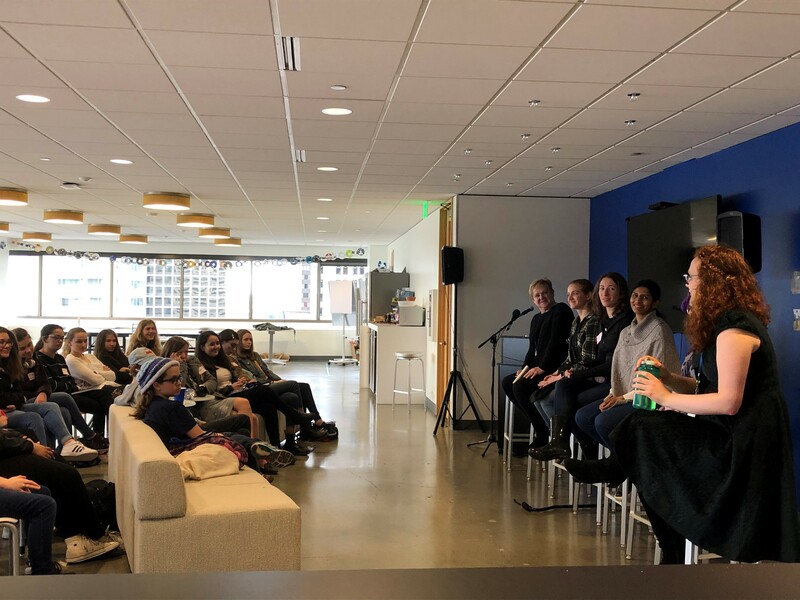 ExtraHop also hosted a diverse panel of women mentors who shared their individual journeys to landing “the job they didn’t know existed”. 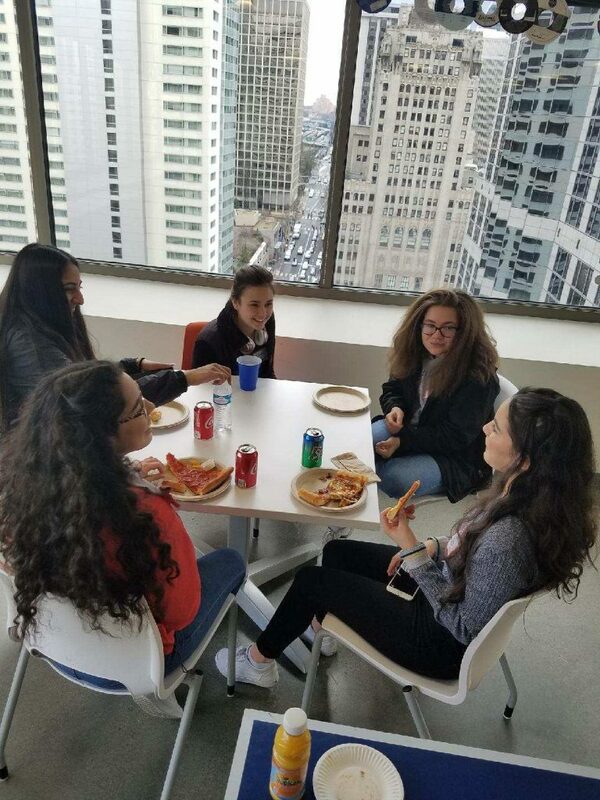 During the lunch hour our scholars were reunited with a few mentors from the panel to enjoyed delicious pizza, snacks, and in-house entertainment (ping-pong, scooters, etc.). After, they girl stopped to dive deep in reflecting about the inspirational words and advice given from panel. 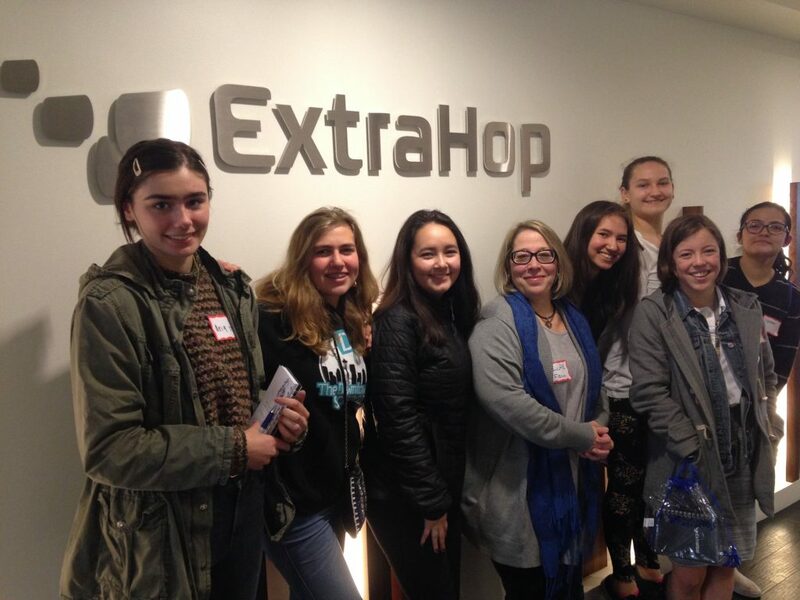 THANK YOU ExtraHop for hosting TAF! Congratulations to the women that are leading by example for women in STEM! "I enjoyed the Panel, how every person was able to talk about their experience throughout life. But what was the cherry on top was the free discussion based on women empowerment and how valuable we are. That really made the blood rush through my body and made me smile from eye to eye." 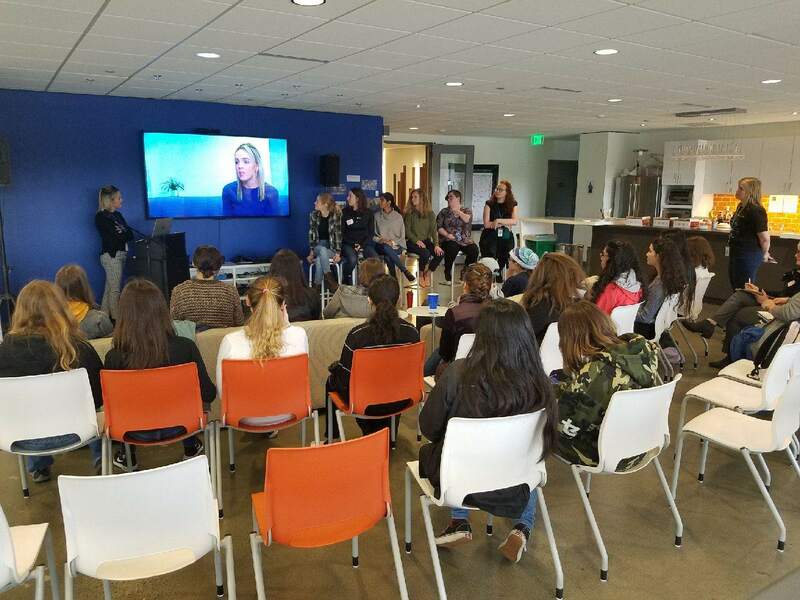 "I loved seeing all the women in the tech industry, and seeing that tech doesn't always mean code." "My favorite part was the end where we talked about empowering one another as women. The message they gave was truly inspiring and I definitely took a good memory away from the event." "I enjoyed learning about each individual's personal journey. The unique stories changes my perspective on what is needed in order to enter the tech world. Learning that my personal story and skills can be applied on a variety of scenarios made me more interested in this line of work." "I thought the enthusiasm presented was inspiring to my own life. It's really cool that coding can have so many aspects." "The women on the Panel said a lot of things that really stuck with me. They inspired me to continue to pursue the computer science field, no matter how daunting." 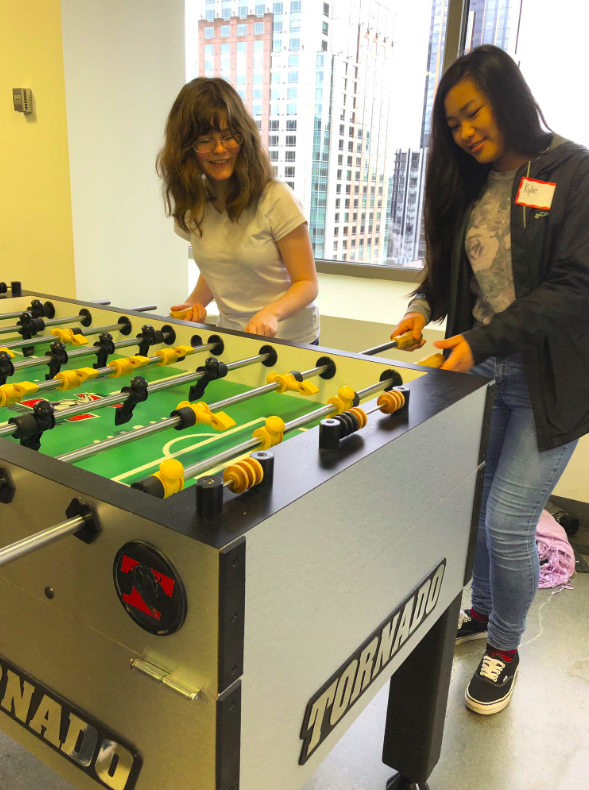 "I enjoyed how they talked about their experiences, especially 'stumbling' into the technology world because I think it is an important reminder to keep an open mind and that no one has anything 100% figured out."